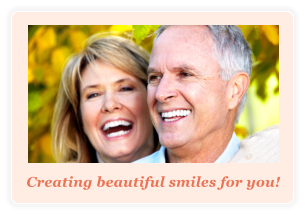 Thanks for visiting our web site and learning more about Onsite Dental Care. 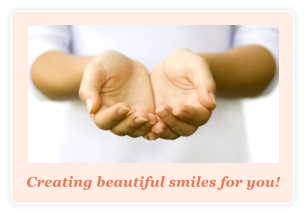 Onsite Dental Care provides a full range of dental care and comprehensive services in our communities. 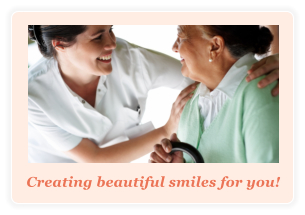 Our team works directly with each caregiver to eliminate all the stress that comes with coordinating, scheduling and transporting their loved one to and from dental appointments. If you are interested in learning more about Onsite Dental Care please call us at 1-800-632-0306.